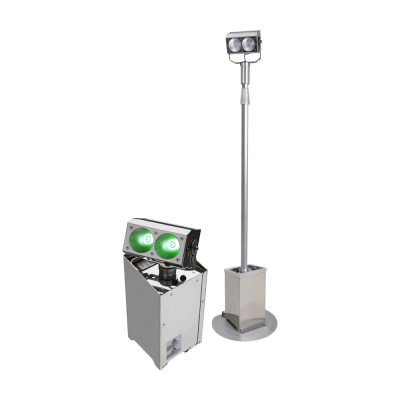 Bright and lightweight lithium battery powered LED uplight, comes with a wireless DMX Control and is rated for outdoor use (IP65). Core Colour Point Hire, Uplighting Hire in London and Kent! Bespoke Hire offer core colourpoint hire as a dry hire service or with installation, Please get in touch with our team today to see how we can help with your next event. The Core Colour Point is the first choice uplighter for all of our events. 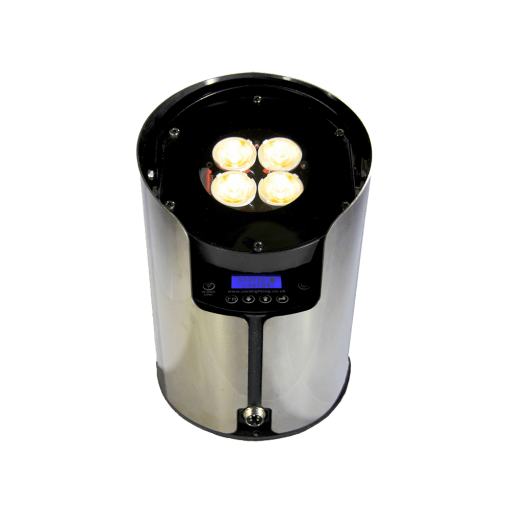 We truly believe that it is one of the best wireless uplighters available. We stock a large number of uplighters and have been providing uplighting hire across Kent for many years. All of our lighting hire clients only ever request the Core Colour Points. We believe that the reason for this isn’t the ease of use, great range of colours and incredible build quality. 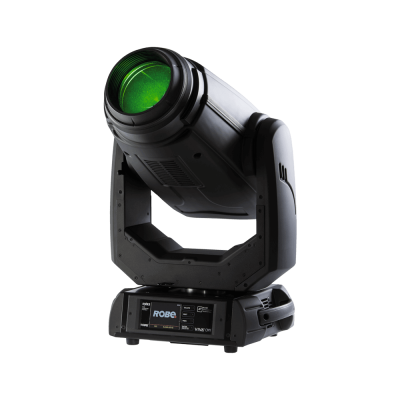 Comes with a wireless DMX Control and is rated for outdoor use (IP65). 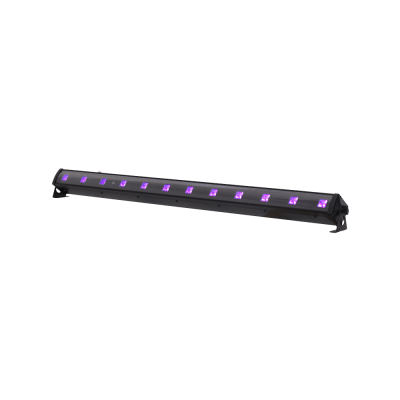 2000 lumen output lends itself to architectural uplighting and powerful wall-washing in a variety of venues. The units connect wirelessly with WirelessDMX to a CORE Point Mk2 Master uplighter so there is no need for complex lighting desks on-site. 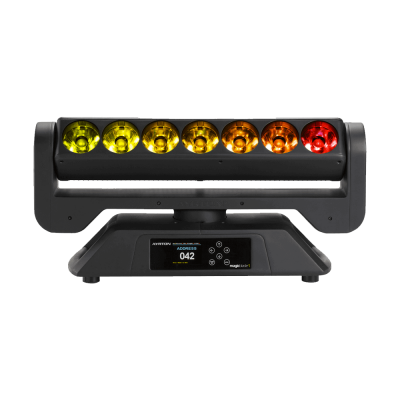 Alternatively, you can link it up to a lighting desk with a Wireless Solutions W-DMX transmitter unit for a more complex scheme or run as stand-alone units with selectable built-in colours (Lee filter gel reference).